Pandya will soon leave for the Asia Cup 2018 starting from September 15. 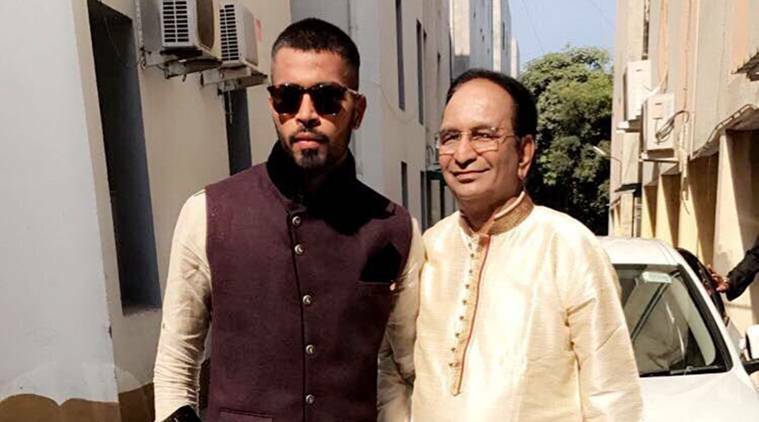 The Indian all-rounder Hardik Pandya returned home after almost 3 months and surprised his father. Hardik, who is part of the Indian team in all three formats, shared the adorable video with his fans. "When you surprise daddy ❤️ #seeinghimafter3months," he wrote. The fans were awestruck by the overwhelming hug between the father and son. Pandya had a long tour of the United Kingdom. He missed out on only one game, which was the last Test at The Oval. 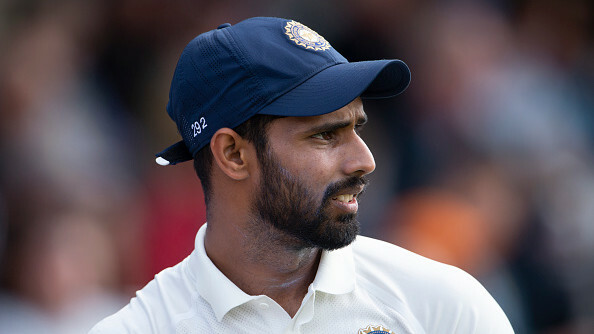 His performances were in general below par, except for the Trent Bridge Test where he starred with a five-wicket haul and a half-century in Team India's victory. While returning to India, he shared a picture which received a lot of flak. "Back to India. 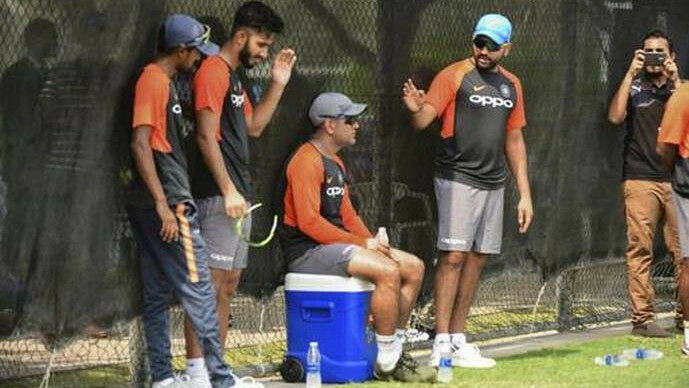 Gutted with the result but it was a well-fought series and good to be back home for a couple of days before we fly again for Asia cup in few days time," Pandya captioned the photo in which he can be seen dressing like a hip-hopper. Hardik is also included in India's Asia Cup 2018 squad and will be joining Rohit Sharma-led India side in Dubai. India will play their first game of the tournament against Hong Kong on September 18.